MANILA - Megawide on Monday said it broke ground for Maynilad's Las Piñas Water Reclamation Facility (WRF) last Feb. 22, which it will develop with the MUL Consortium, which includes Toshiba Water Solutions Pvt Lt and LinkENERGIE. The WRF will be Maynilad's largest wastewater treatment plant with 88 million liters per day (mld) capacity, Megawide said in a statement. Megawide said this would be its first engineering project in wastewater treatment. Once completed in 2021, the project will serve around 660,000 customers, the company said. "Together with MUL, we are looking forward to delivering a first-world facility that meets the standards of Maynilad and benefits the greater community,” said Megawide Deputy Head for Construction Eric Tan. 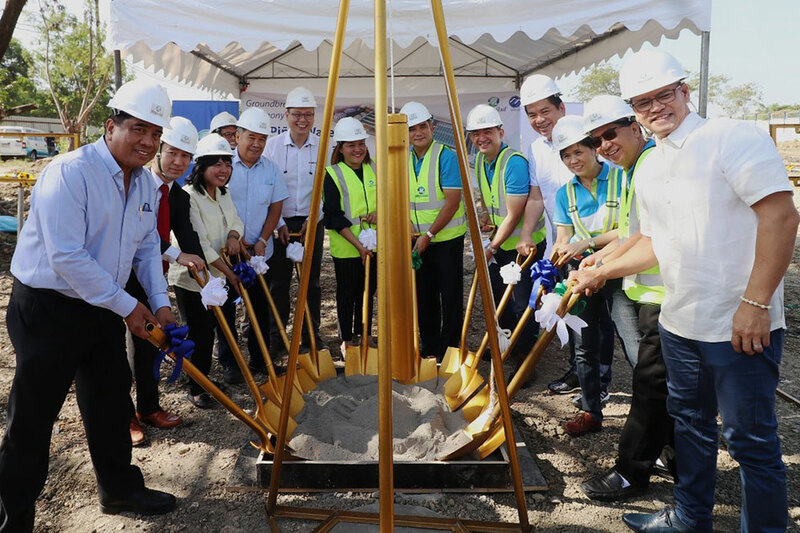 The groundbreaking took place amid a water supply crisis that is affecting over 6 million east-zone customers of Ayala-led concessionaire Manila Water. Maynilad, the concessionaire for the west zone, is "unlikely" to experience water interruption, its chairman Manny Pangilinan earlier said. He said the firm was "protected" from the water shortage as it sources its supply from Angat Dam and the Putatan Water Treatment Plant. Manila Water, on the other hand, used water from the La Mesa Dam to meet its water deficit, and water in the dam is now below the critical level.